An accurate setting for you in every way. Kitchen, the heart of the home, is a spot where you display the culinary art. It is a place where you can express the taste through cooking, a place to experiment, to frolic, to nurture and to invent. It is an expanse that revs you up to don that chef hat. Ready to transform your kitchen space? 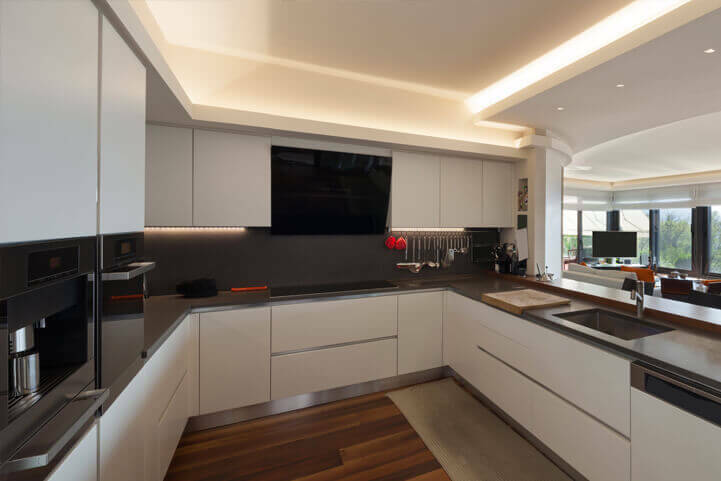 We offer exclusive range of kitchen spaces perfectly designed to your likes, loves and lifestyle, at a price to suit your budget. With intense planning and learned refinements, our kitchens offer not only comfort, ease and functionality, but also durability. 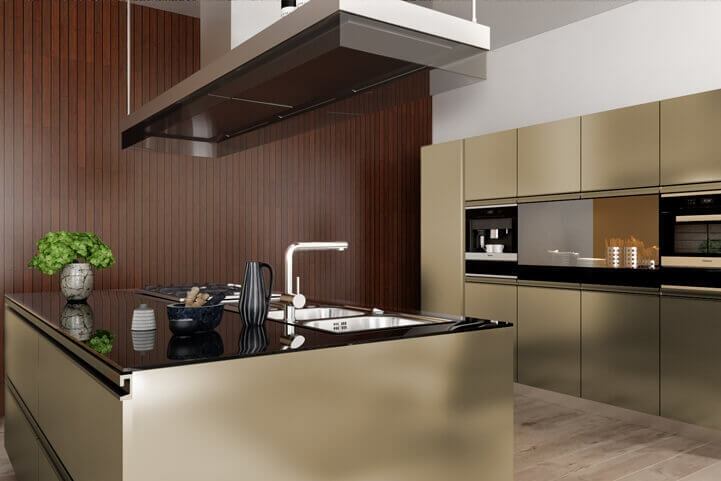 With carefully chosen elements, our kitchens create an air of luxury, and enriching life.